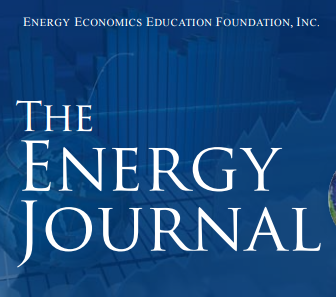 Article publication « Oil Price Risk and Financial Contagion » by Ilyes Abid, Anna Creti, Julien Chevallier and Khaled Guesmi in The Energy Journal review. In this paper we test for the existence of equity market contagion, originating from oil price fluctuations, to regional and domestic stock markets. The data are collected over the period from April 1993 to April 2015. We apply an empirical multifactor asset pricing model with three-factor setting to capture the unexpected return and disentangle simple correlation due to fundamentals and contagion. We investigate four regions: the European Monetary Union (EMU), Asia-Pacific (AP), the Non-European Monetary Union (NEMU) and North America (NA). We define contagion as the excess correlation that is not explained by fundamental factors. Oil price risk is shown to be a factor as important as contagion. In addition, oil price fluctuations amplify contagion in the context of regional markets strongly interlinked with the USA.